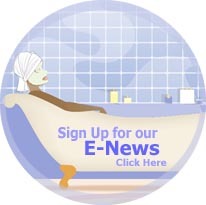 You will now be redirected to Products & Services for Beauty Professionals. Copyright ?SharAmbrosia 2003-2013. All rights reserved.